Dr. Maria Montessori developed a method of education in the early 1900s which was based on her scientific observations of how children learn. She designed a materials-rich environment and allowed children to follow their own interests as they explored it. Teachers well-trained in observation and child development guide the children through the curriculum, sparking interest and providing help when needed. The goal is for children to become independent learners, accepting responsibility and earning respect. 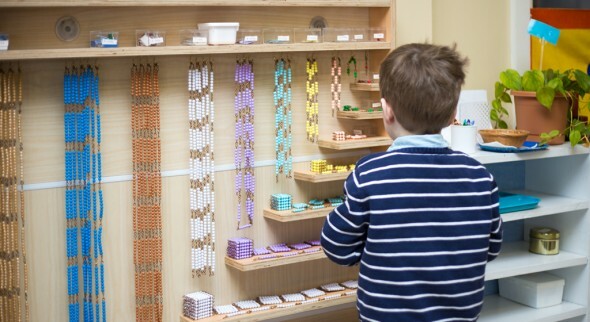 The ideal Montessori school experience includes three years with the same teacher in the same classroom; this allows the child to complete the developmental learning cycle: exploration, experimentation, and mastery. 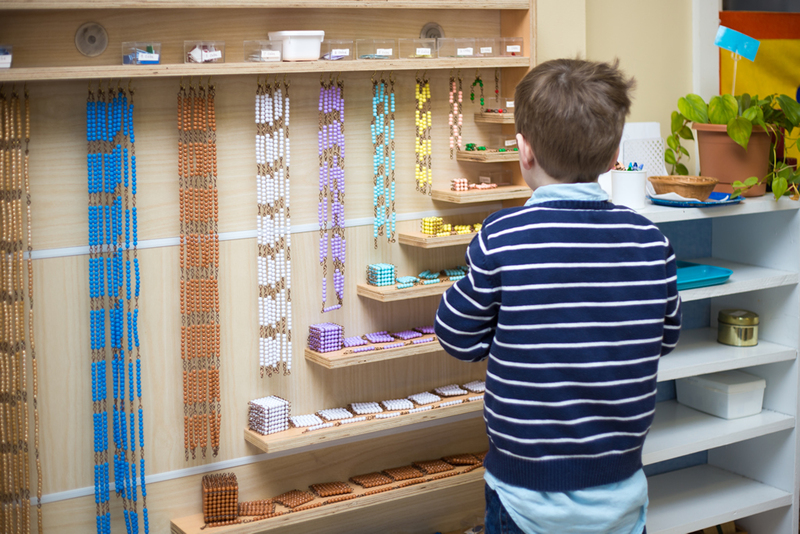 Creative Montessori school is a full member of the American Montessori Society, and all teachers at the school have AMS certification and/or training.